The City of Akron Water Plant Division is responsible for treating approximately 35 million gallons a day (MGD) of surface water from the Upper Cuyahoga River via three impounding reservoirs. The primary reservoir, Lake Rockwell, located in Franklin Township; Portage County, Ohio is supplemented by Wendell R. Ladue Reservoir and East Branch Reservoir. Total storage capacity of the three reservoirs is over 10 billion gallons. 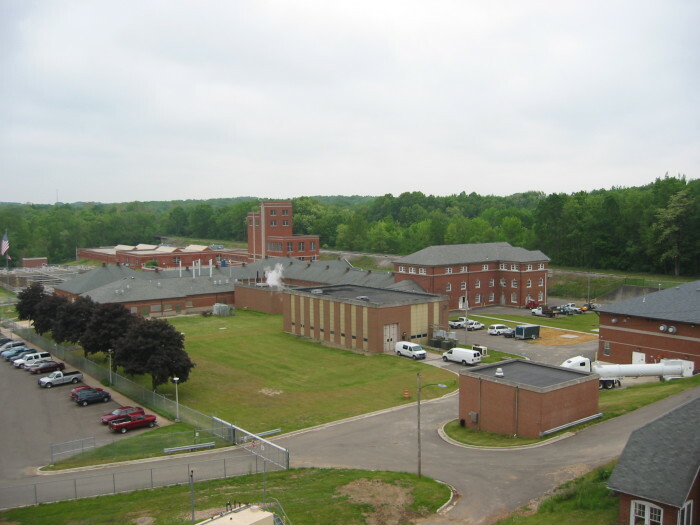 The Akron Water Treatment Facility is an enhanced coagulation, rapid sand filtration treatment plant which has been in service since 1915. 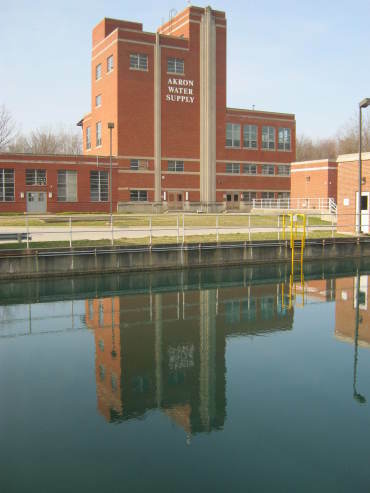 The Akron Water Treatment Facility continuously provides its customers with high quality water which exceeds all regulatory requirements. 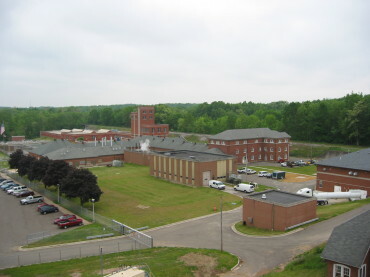 The Akron Water Treatment Facility provides potable water to the City of Akron and all or parts of the cities of Tallmadge, Stow, Fairlawn, Cuyahoga Falls, Twinsburg, Hudson, and Mogadore; and Bath, Boston, Copley, Coventry, Springfield, and Twinsburg Townships. Akron serves approximately 90,000 customer accounts with an estimated 300,000 service population. 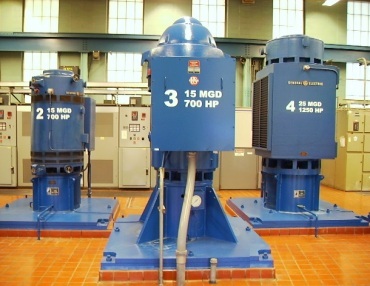 The average daily pumping rate is 35 MGD, with a plant capacity rating of 67 MGD.